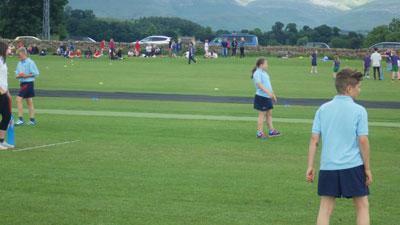 On Wednesday 15th June, Asby Endowed School were invited to play at the Temple Sowerby Kwik Cricket Festival. We played two matches and the teams were split into three leagues. Our first game was against Temple Sowerby. Unfortunately, despite some great sixes that were launched into the field opposite, we lost that game. After the Temple Sowerby Game we played Bolton. This was a very close match but to our delight we won it. We then found out that we had got through to the semi-finals. We played Long Marton A team and unfortunately lost. 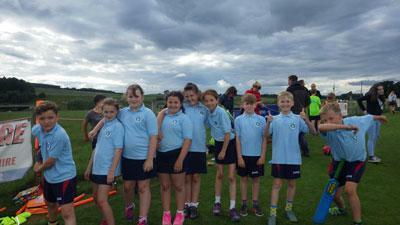 It was a great night of cricket and we managed to stay dry!